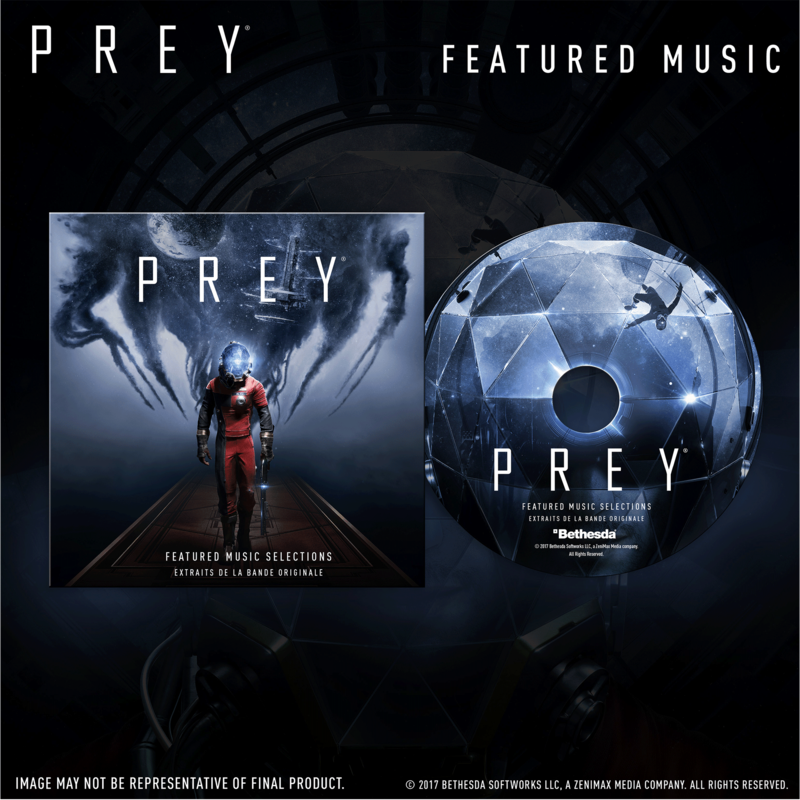 - Dual cover SteelBook case featuring artwork of Morgan Yu (both male and female) on the front and back. 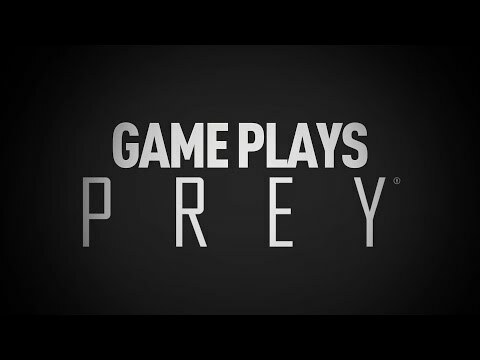 - Soundtrack featuring music selections from the game. 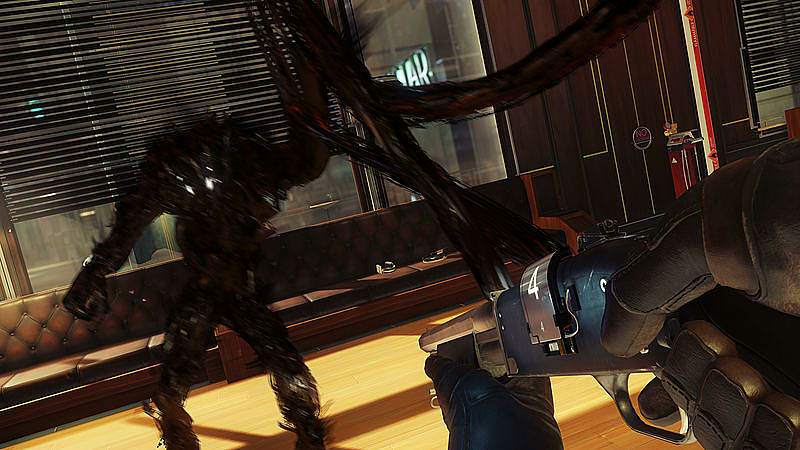 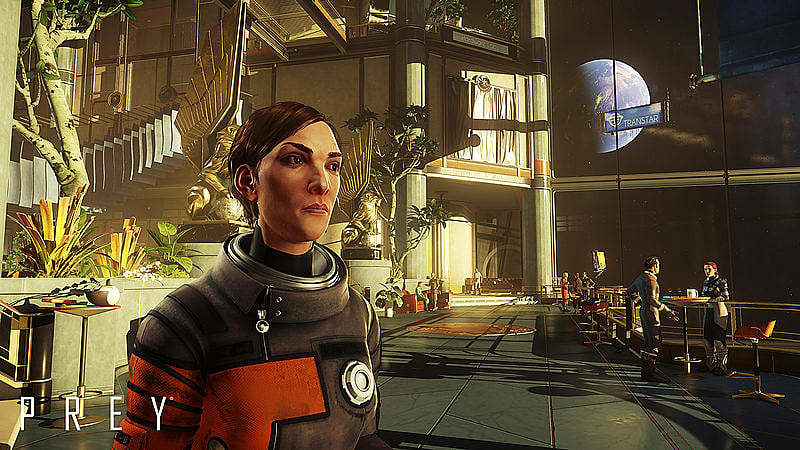 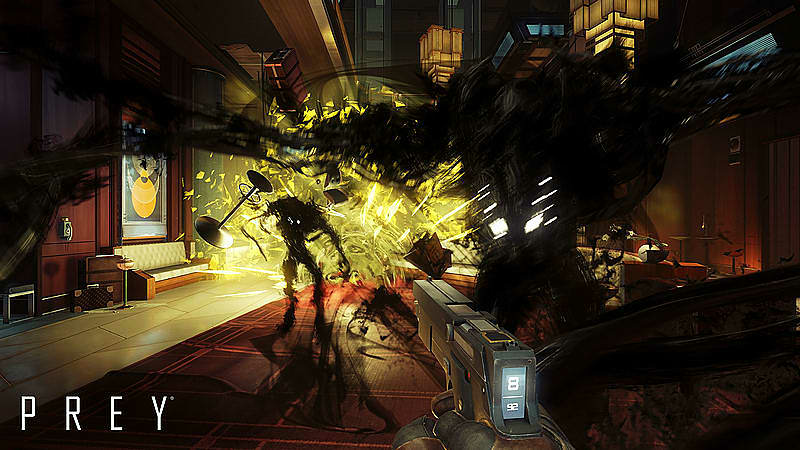 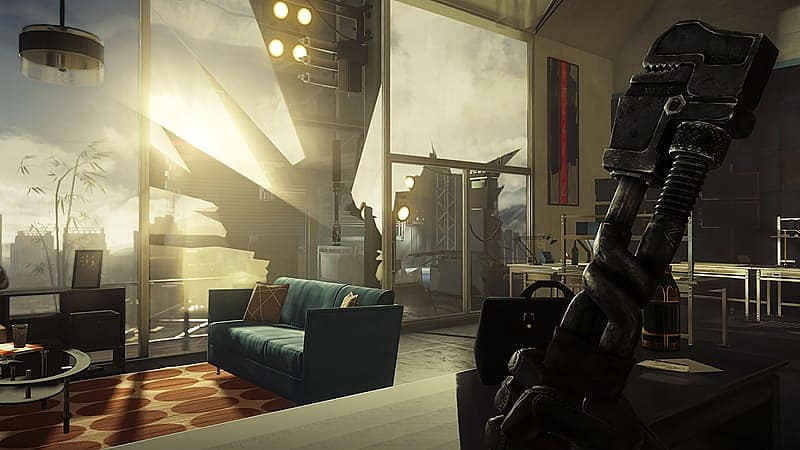 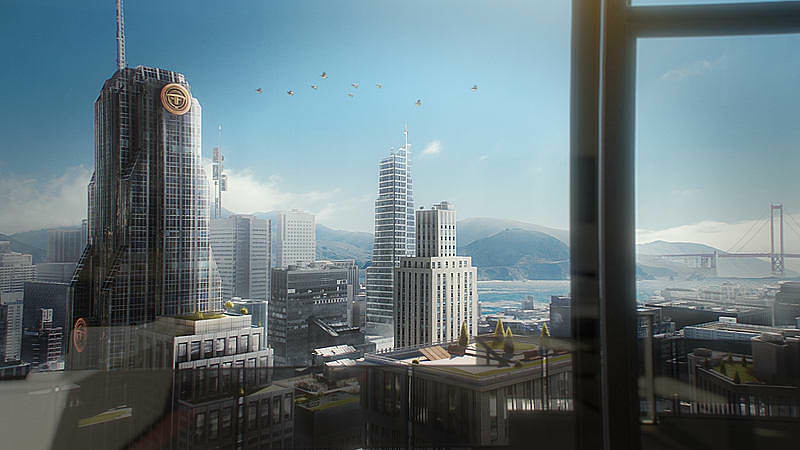 Arkane Studios, the team behind the critically acclaimed Dishonored series, is bringing their unique vision to Prey, a first-person sci-fi action game that reimagines the franchise from the ground up… with an added psychological twist. 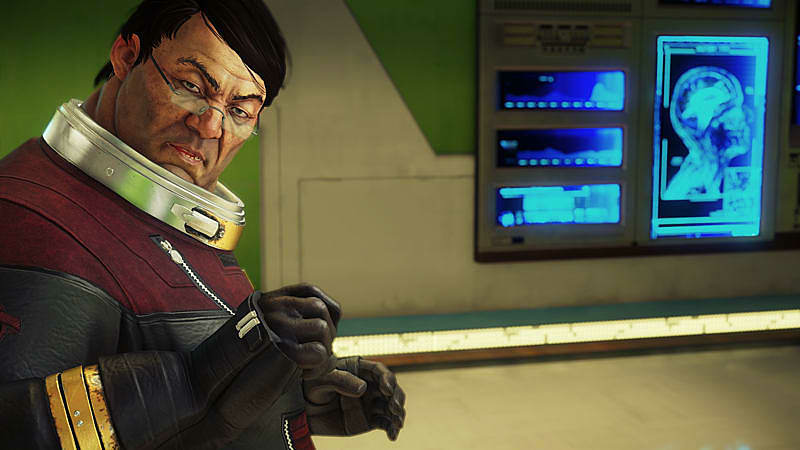 You are Morgan Yu, the subject of morally dubious experiments designed to improve the human race. 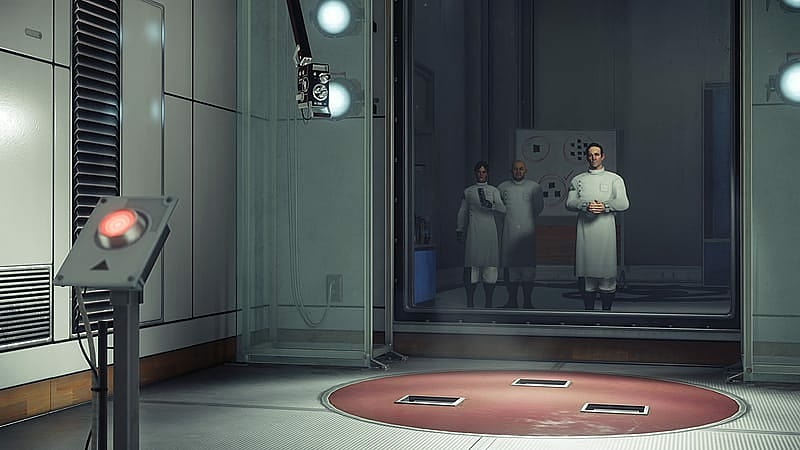 You awaken aboard the Talos 1 in the year 2032 and must uncover the secrets hiding in the depths of the space station while being hunted by the mysterious alien force that has taken over. 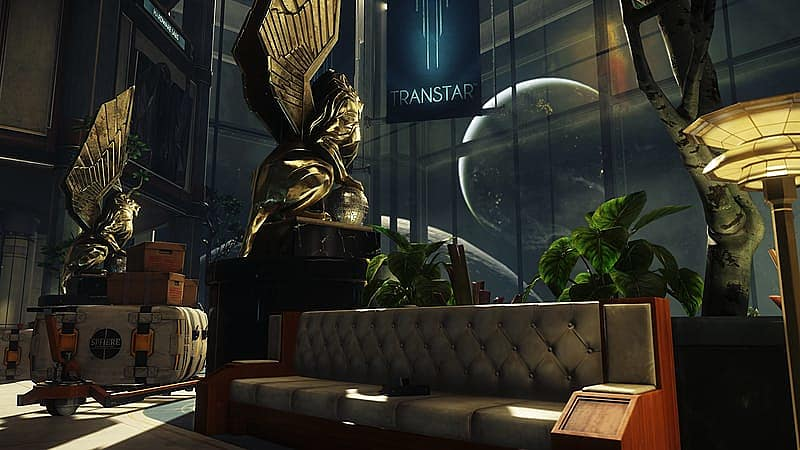 You’ll have to rely on the tools you find on the station – along with your wits, weapons and mind-bending abilities – to combat the growing threat and, hopefully, survive.